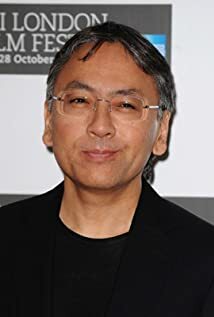 How much of Kazuo Ishiguro's work have you seen? Idealistic people often become misanthropic when they are let down two or three times. Plato suggests it can be like that with the search for the meaning of the good. You shouldn't get disillusioned when you get knocked back. All you've discovered is that the search is difficult, and you still have a duty to keep on searching.